Southwold is a small town on the North Sea coast, in Suffolk. It is located within the Suffolk Coast and Heaths Area of Outstanding Natural Beauty surrounded by picturesque countryside dotted with small villages. The landscape includes the River Blyth estuary with its reed beds and saltings, woodlands, open heaths and rolling farmland. 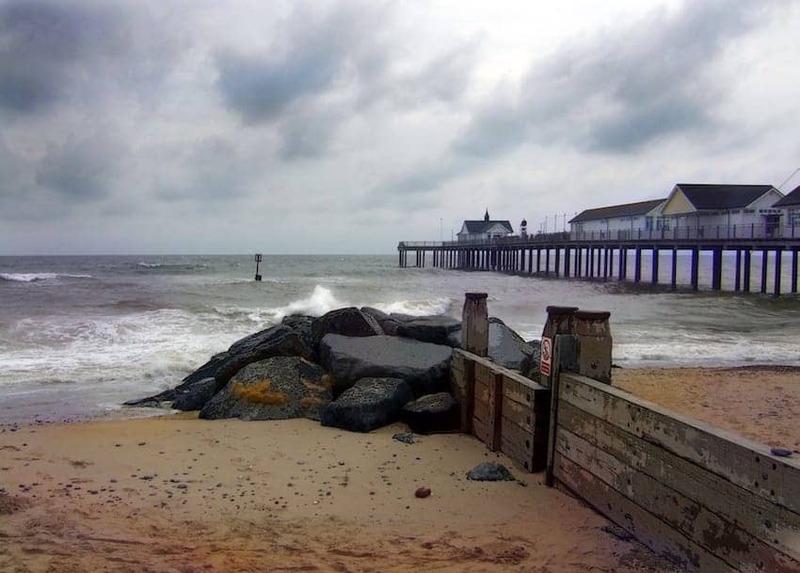 Without the trappings of some tacky resorts, the working lighthouse, quirky beach huts, award-winning pier, Adnams Brewery, busy harbour, cliff top cannon and of course the beach, combine to make Southwold a quintessentially English resort town.